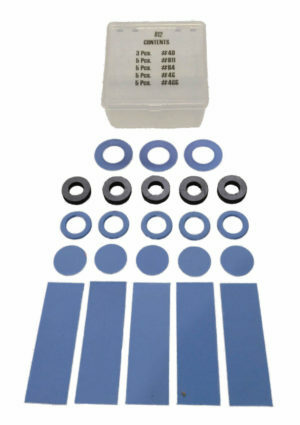 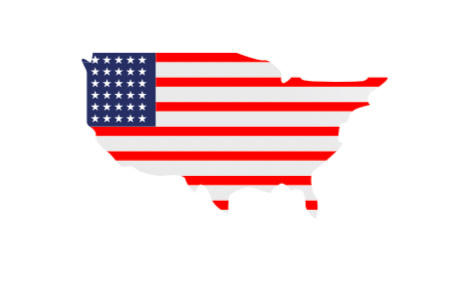 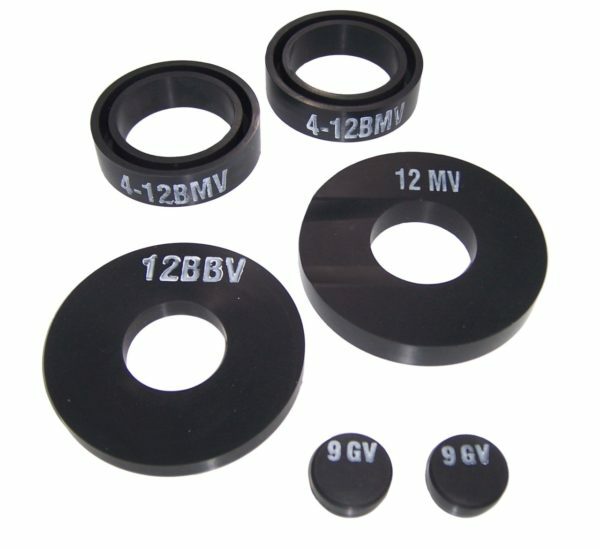 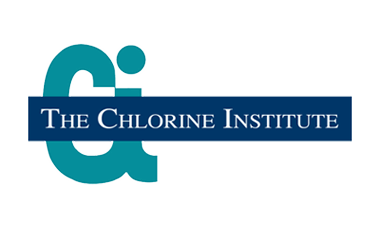 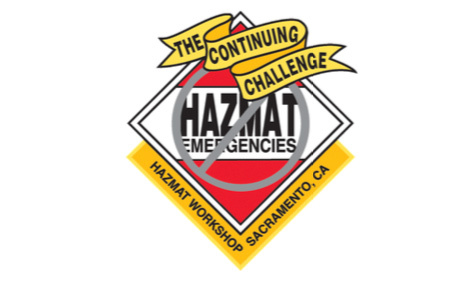 Chlorine Institute Emergency Kit B Gasket Set Includes: (2) 4-12BMV gaskets, (1) 12BBV gaskets, (1) 12MV gaskets, (2) 9GV gaskets (for kits manufactured after 5/1/14). 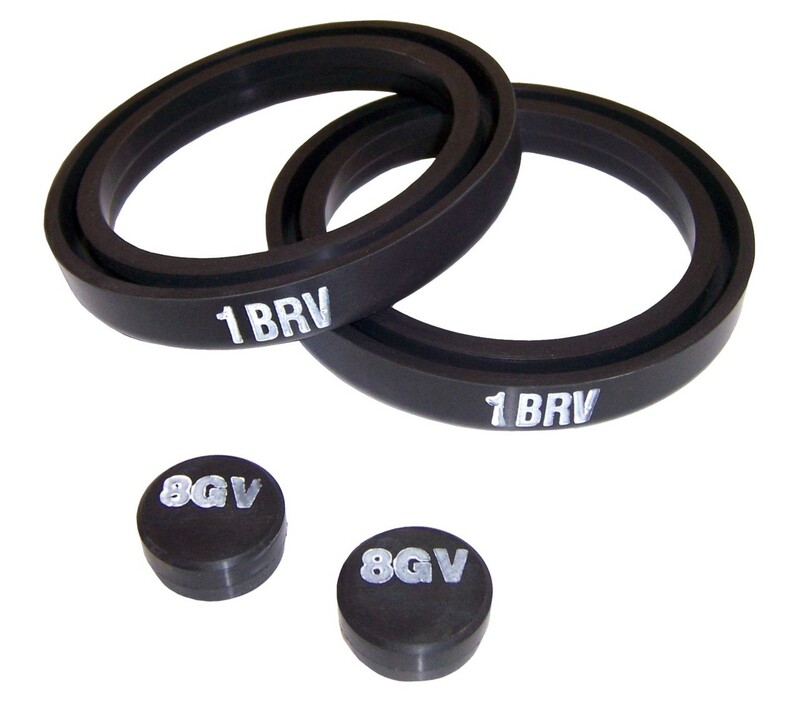 NOTE: All Gaskets made of Viton have a 4 year recommended shelf-life. 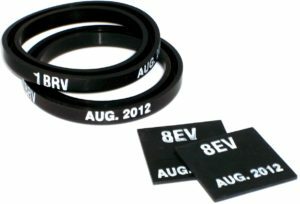 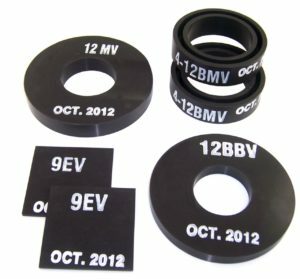 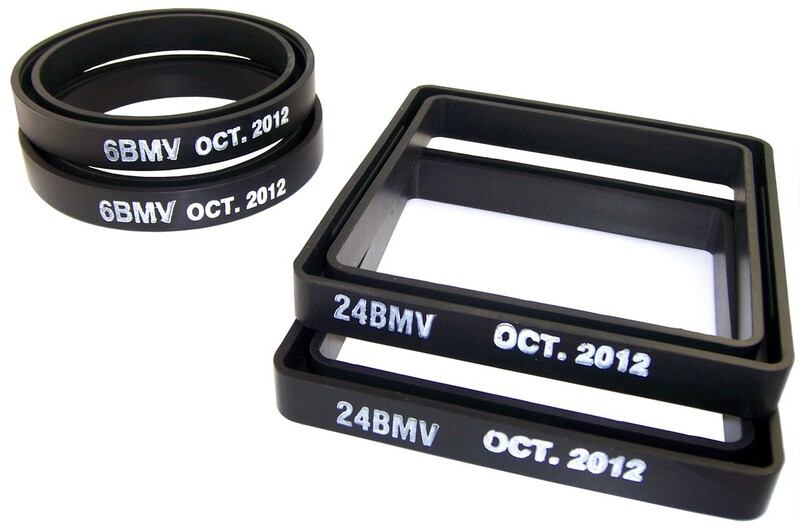 Gaskets are stamped with the date of manufacture.